The Xiaomi juggernaut in the budget and mid-range segment in India continues to roll with the company setting new benchmarks in terms of value for money devices as well as sales figures with each offering, really. In November last year, Xiaomi introduced a new ‘Y’ series as part of its Redmi range of devices with a focus on front-camera setup. The company had ignored the selfie segment before this and saw the likes of Vivo and Oppo capture the mindshare in that category. So, here we are seven months later with the Redmi Y2 and these are my initial impressions of the Redmi Y2 after a few days of usage. While the last time, Xiaomi offered two variants of the device – Redmi Y1 and Redmi Y1 Lite – the company is now going for a single device, with two memory variants… one with 3GB of RAM and 32GB of internal storage and another one with 4GB of RAM and 64GB of storage. The Redmi Y2 sports a plain vanilla, but functional, design. It’s an all plastic build, brushed with a metallic finish. There’s nothing we’ve not seen before, but it is built nicely and the rounded back cover allows the device to sit comfortably on the palm of your hand. Compared to its predecessor, at 170 grams, the Redmi Y2 is a tad heavy but it’s not a showstopper. 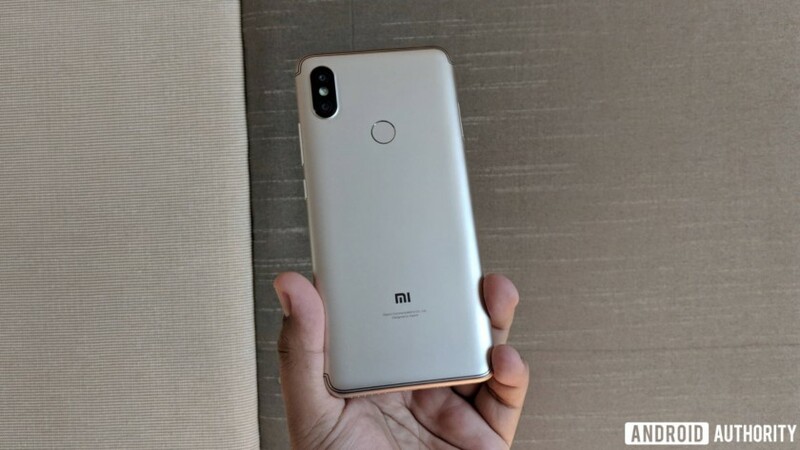 The design is reminiscent of the Redmi Note 5 Pro, apart from the discreet antenna lines on this one. The smartphone features a 5.99-inch HD+ (1440 x 720) display with an 18:9 aspect ratio. The taller display allows more screen real estate while retaining the dimensions of the Redmi Y1 which had a 5.5-inch display. In my limited time with the device, the display seemed quite bright under direct sunlight. The colors are a tad muted, but the HD resolution is good enough for a smartphone in this price segment. 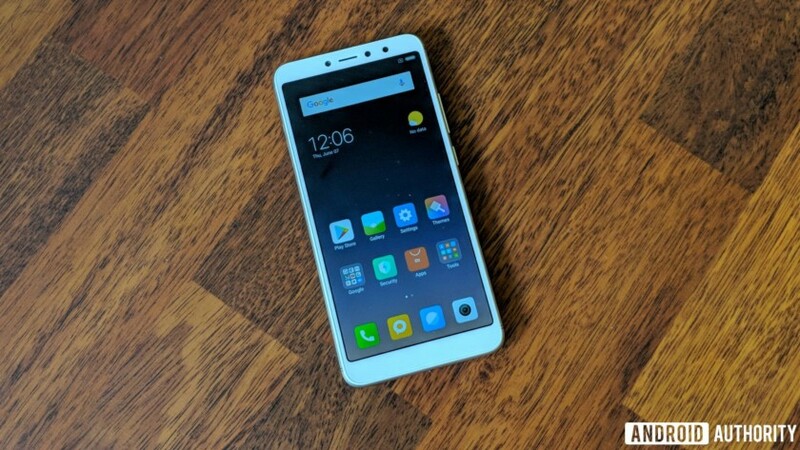 The Redmi Y2 is powered by Xiaomi’s trusted Qualcomm Snapdragon 625 SoC, a chipset that Xiaomi doesn’t let go despite several newer variants – it’s like they picked a bundle of them at Qualcomm’s yard sale. Jokes apart, the Snapdragon 625 is a reliable processor that combines high performance with exceptional battery efficiency. The chip is manufactured with the 14nm FinFET process, with a top speed of 2.0GHz, and it’s got a good enough punch for a reliable Android experience. The Redmi Y2 packs in 3080mAh battery which should be good enough for an entire day, even for power users, especially because the Snapdragon 625 is a pretty efficient chipset. The choice of microUSB over USB Type-C is disappointing though. Like its predecessor, the Redmi Y2 sports a 16MP front camera with f/2.0 aperture powered by artificial intelligence (yes, why not!). The company claims that the front camera uses ‘Super Pixel’, a process that refers to the combination of four pixels into one single large 2.0μm pixel. This reduces photo noise, captures more light, and enhances photo quality when shot in low light. For a budget smartphone, it does take quite good selfies for the usual social media purposes. The LED selfie light helps in dark conditions, but I preferred photos without the light awkwardly washing away the photos. Xiaomi puts in AI smarts to offer portrait selfies and digital makeovers with its AI Beautify 4.0 technology that simulates makeup. Too much vanity, really. But you’d be buying this phone only if you’re into the trend, so yeah, make yourself look better. Redmi Y2 also features Face Unlock to conveniently unlock the phone using your facial details. At the back, there’s a dual camera setup with a 12MP primary sensor with 1.25μm pixel size and a 5MP secondary sensor. The pixel size helps with low-light photography by capturing more light. The dual camera employs AI for separating the foreground and background accurately for those bokeh shots. 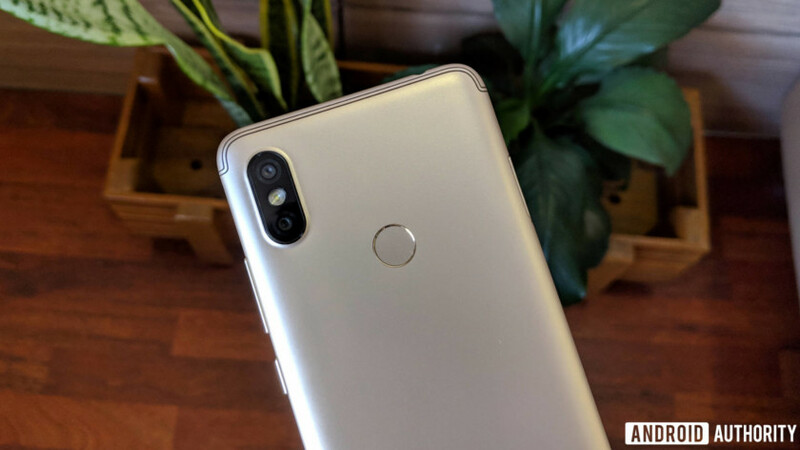 It’s the same setup as the Redmi Note 5 Pro, and it would be interesting to take it for a whirl in different conditions to see how it fares. The Redmi Y2 runs MIUI 9.5, the company’s proprietary UI layer, over Android 8.1 Oreo out of the box. 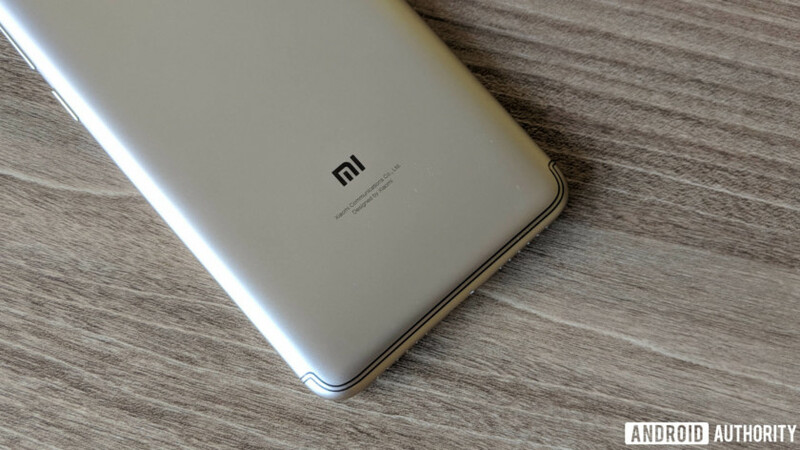 At the launch, the company announced that the device will also get the MIUI 10 upgrade. The beta of MIUI 10 will start rolling out in mid-June while the stable version would arrive in September. Redmi Y2 offers the option of choosing full-screen gestures to ditch the on-screen buttons, which frankly is the more intuitive option to interface with your smartphone. Big props to Xiaomi for offering the same. The lower spec’d variant of the Redmi Y2, the one with 3GB of RAM and 32GB of storage, is priced at 9,999 rupees ($148) while the 4GB + 64GB variant is priced at ₹12,999 ($193).